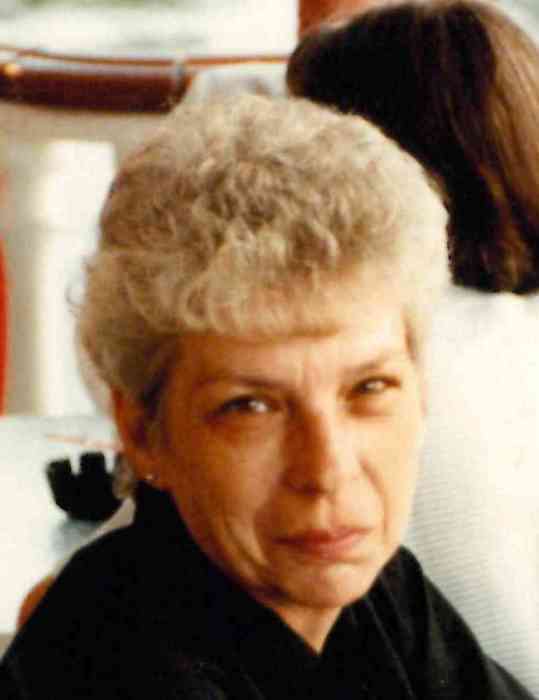 Norma Elaine Peebles, 80 of Gaylord, passed away at home on Thursday, April 4, 2019. Born in Detroit on October 17, 1938, Norma was the daughter of Lawrence and Ruth (Penz) Bauer. On June 22, 1957, she married Clifford J. Peebles. They lived for many years in Sterling Heights and moved to Gaylord in 1972. Norma first worked in Gaylord at Northern Star News before joining Cooper Standard products, from where she retired. Norma enjoyed traveling and camping with her family, shopping, flower gardening, ceramics and sewing. She also enjoyed playing the organ and accordion, both of which she taught others to play. Her family will remember her love and care of animals; her dog, Angel, her birds and the wildlife around her home all brought her joy. She was proud of her family and especially enjoyed spending time with her grandchildren and great grandchildren. She was preceded in death by her husband, Clifford in 2013 and a son, Kenneth in 2018. Surviving is her son, Alan (Kimberly) Peebles of Gaylord; grandchildren, Holly (Christian), Corey (Melanie), Aubrey (Chad) and Alan (Jessica) and seven great grandchildren. Funeral services will be held at 2:00 PM Tuesday, April 9, 2019 at Peace Lutheran Church in Gaylord where visitation will begin at 12:00 noon. Those who wish are asked to consider memorial contributions to the church.